View some of our recent web design projects and see what we could do for you. We can design you an eye-catching logo that meets your branding needs perfectly. All our websites are built to be mobile responsive. Make a great first impression with a stunning and memorable website. Take a look at some of our recent designs in our portfolio to see what we could do for you. You want your brand to be instantly recognisable and to stand out from the crowd. We understand how important this is and can help produce the right logo that perfectly suits your business. Whether you sell a small range of niche products or thousands of products across Essex and the UK, we have the right E-commerce website system for you. 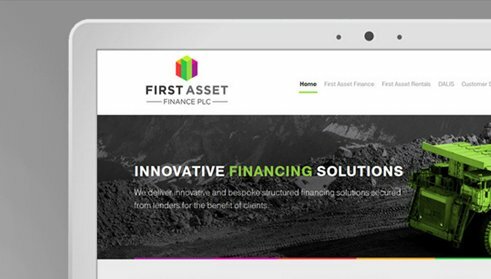 We have designed and developed many bespoke website systems for our clients, from auction management systems to online booking and staff management solutions. 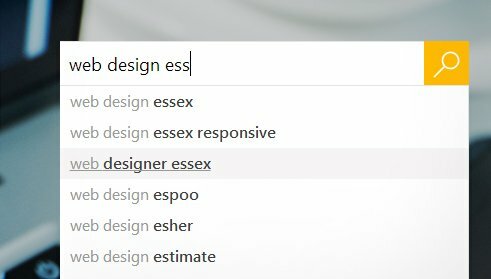 We offer a range of search engine optimisation (SEO) and online marketing services designed to boost your websites ranking locally in Essex or across the UK. With more and more web users browsing and buying via their smart phones and tablets, its never been more important to have a mobile responsive website. Click below to find out how we can help you. We have worked with a number of local companies and institutions in Essex including; Chalkwell Park Rooms, Braintree Council, Stacey's Auctions, Leigh-on-Sea Town Council, Southend based charity Trust Links, and TicketPlan Group. "Phuse have worked with us on a number of projects. 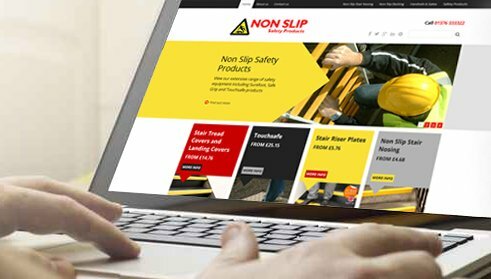 They took time to establish exactly what was needed and designed and implemented an excellent web design solution well within the rather demanding timescales that had been set. They were professional, efficient and a pleasure to deal with. We would have no hesitation in recommending their services." Phuse Media provided an exceptional service to us, rebranding our logo and building a new website. The web platform is incredibly user friendly. We are delighted with our new website and consistently receive great feedback from our clients and prospects. Matt and Al go above and beyond to deliver quality results and are a pleasure to work with. 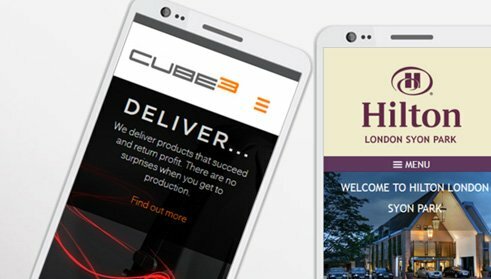 "It's great working with an Essex web design agency like Phuse where you can deal direct with the developers themselves. 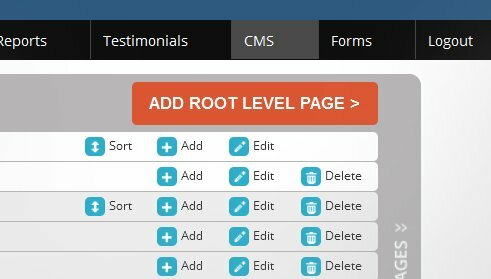 This saves so much time and hassle as they get to grips with the brief very quickly and are also very flexible and responsive to our requests. For us, Phuse Media provide a good all-round balance of creativity, technical knowledge, service and value for money." "We've worked with Phuse on a number of high profile, specialist web design projects. They always deliver and offer huge expertise. They have the ability to make complex technical projects seem straightforward, speak in everyday language and just get things sorted. No fuss, no bother but always high quality. They are also really good guys and a pleasure to work with." This bespoke property listing portal was developed for the lettings wing of Essex based Griffin Residential. 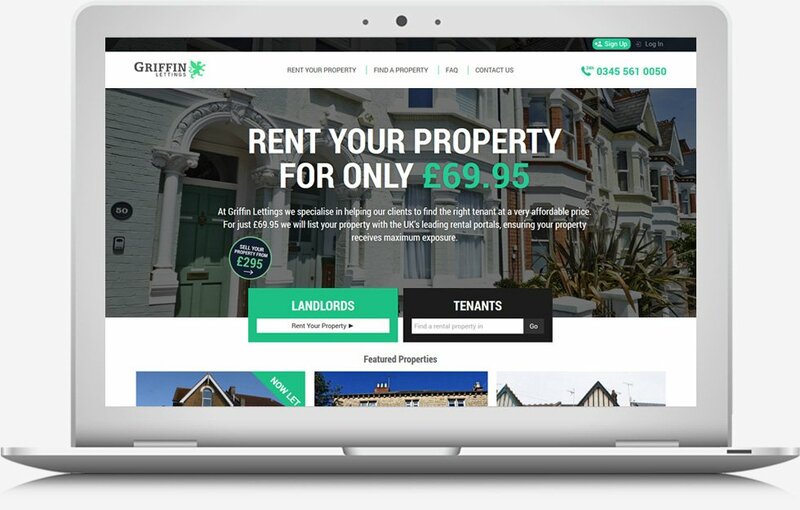 The website allows customers to register and then list their rental property on the website as well as on Zoopla and Rightmove. As part of the development we integrated the property listings direct with Zoopla and Rightmove using their respective API's. Property listings, once approved are posted automatically to the Zoopla and Rightmove property portal websites. You’re going to need to reach your target audience. You’re going to need branding. You’re going to need a website. You’re going to need time! Why not save time and money with our business startup package? Our blog pages include a whole host of tips and information on web design and online marketing. We have included some of the more popular ones below. To find more go to our main blog page and browse through the various categories. 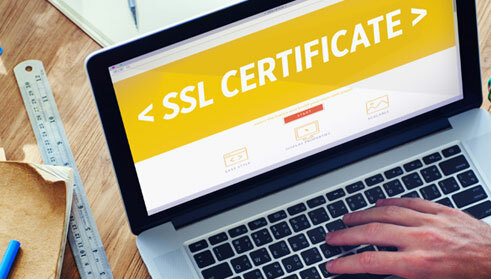 It’s a rare thing for Google to reveal any of its search ranking factors, which is why we really sat up and took notice last year when they revealed they would reward sites that used SSL (secure sockets layer) certificates by boosting their search results. 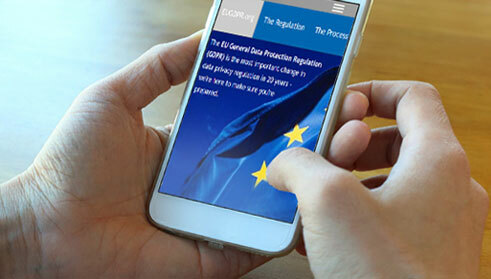 The General Data Protection Regulation (GDPR) is a new regulation designed to protect the data of EU citizens and EU residents. The GDPR is likely to affect the majority of businesses trading today, regardless of size or industry. The world is a connected place, and while it can be daunting knowing how to market your business in the digital age, there really are only a handful of tools and resources you should be focusing on. 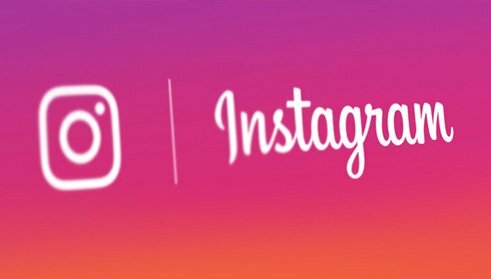 Instagram is one of them. Phuse are an award winning Web Design agency founded in 2006 and based in Leigh-on-Sea near Southend in Essex. With over 10 years experience in the design industry we have the knowledge to ensure we deliver you a solution that meets all your business needs.